our Anuradhapura&Mihintale day excursions still start daily from the meeting point in First House Mihintale (87, Missaka Mawatha, Mihintale 50300, Sri Lanka; see location on the map below), which is the location of our branch office in Anuradhapura District. Our guided Hiking Tour will show you all famous pilgrimage places in ﻿﻿﻿Mihintale﻿﻿﻿﻿﻿. Additionally, you will see some rarely visited extras such as Et Vehera, Indikatuseya complex, Rajagirilena Rock. Highlight is the "Dark Pond", Kaludiya Pokuna. The sightseeing part of the tour will be done by threewheeler. Alternatively, it can be arranged as cycling tour on your request (in this case please notify us at least 1 day in advance). The itinerary will show you off-the beaten-path attractions near Mihintale﻿. 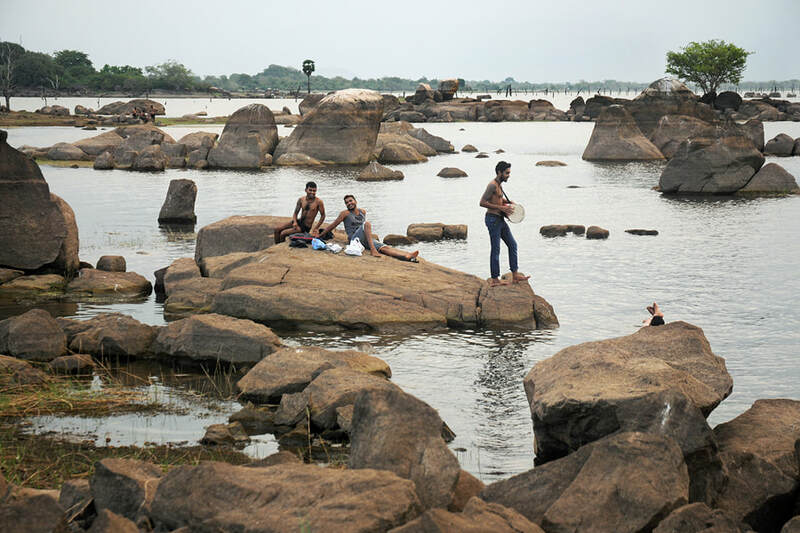 There is enough to see in Mihintale﻿ to spend here a full day or even more. Our full-day package is a combination of hiking and driving (or cycling on your request). Visit lots of less-known places such as Wassamale rock paintings and Gal Palama stone bridge. 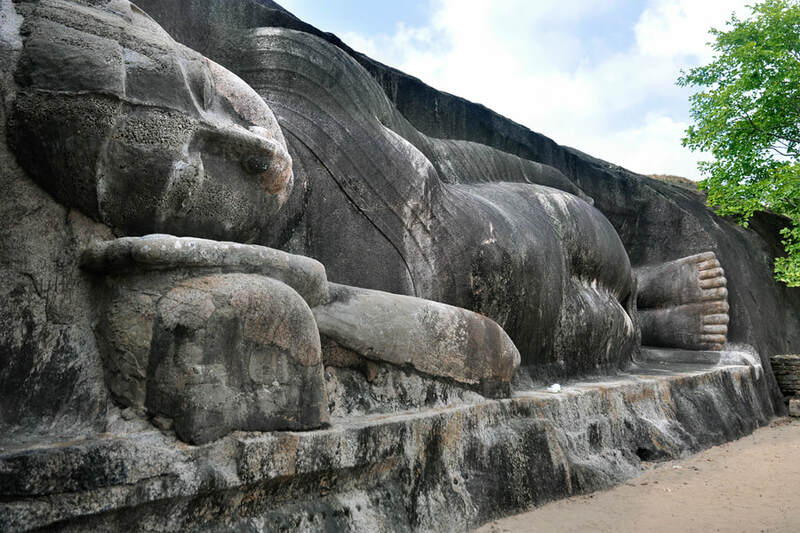 Thanthirimale is a splendid ancient heritage site in a charming setting, famous for its rock-cut reclining Buddha. 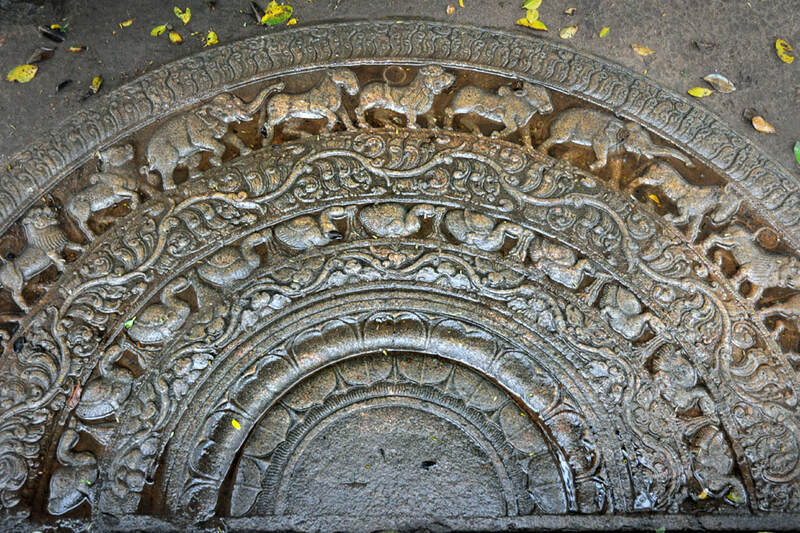 On the way we will visit the 500 stautes of Nellikulama and two of the Western monateries. This tour requires booking at least 1 day in advance. Hatthikucchi is a lovely small heritage site surrounded by rocks. It is believed to be the place where King Sirisanghabo sacrificed his life. On the way we visit less crowded sites of Anuradhapura such as Vessagiriya. This tour requires booking at least 1 day in advance. The tour includes transfers from your hotel in or near Anuradhapura and a jeep safari with a ranger. 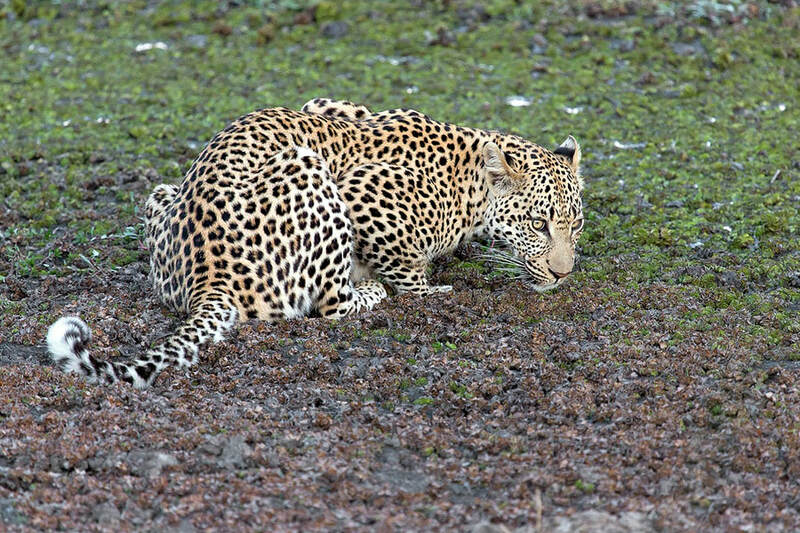 We can arrange half-day safaris to the centre of Wilpattu NP or full-day safaris also including the coast. Booking at least 1 day in advance is required. Anuradhapura is Sri Lanka's most important World Heritage Site and a must-see for cultural tourists. 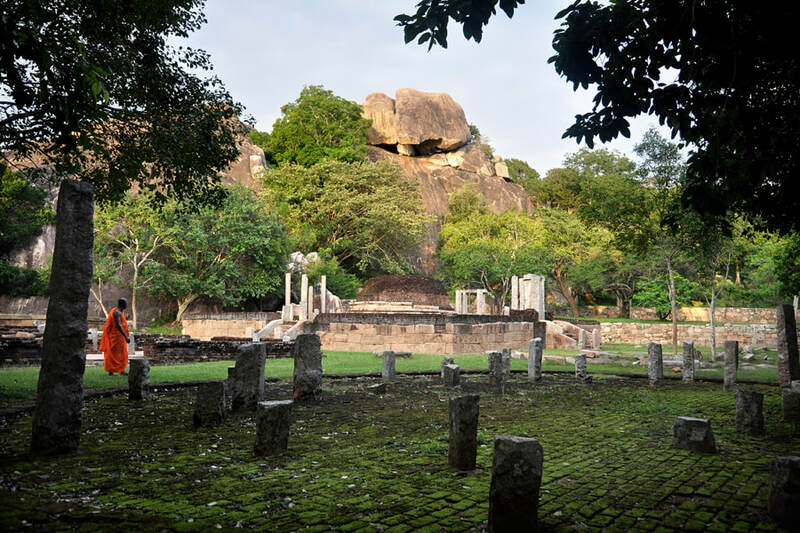 Many famous places such as Ruwanweliseya, Bo-Tree, Samadhi-Buddha and Queens Palace moonstone are visited by crowds of pilgrims and part of every Sri Lanka heritage round tour. 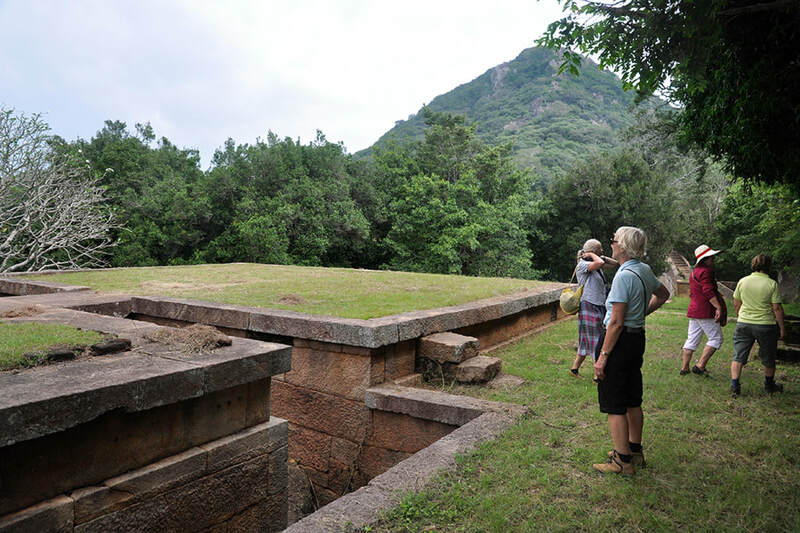 However, ancient Anuradhapura is a vast excavation area. Still there are lots of tranquil places in Anuradhapura. So if you want to avoid the crowds, please don't hesitate to contact us and to enjoy our guiding servives. All tours are done by car. Please let us know in advance your choice: do you prefer a combination of famous sites and hidden gems. Be aware, that a one day excursion in this case has to start at your hotel early in the morning and will be fully packed! Or do you like to have a more relaxed tour visiting less well-known places only, maybe because you already know the big attractions or want do visit them on another day separately. 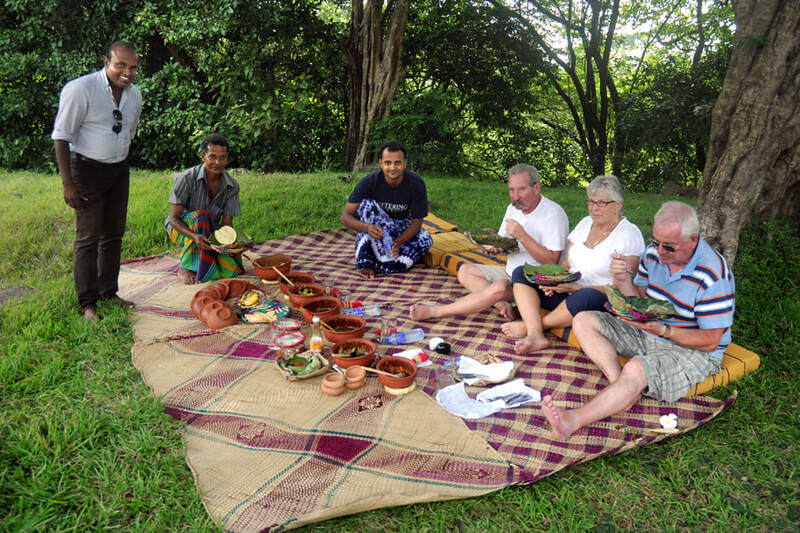 Interested in doing something special during your stay in Anuradhapura? In case of prior reservation we will confirm exact timings 1 week prior to tour. Your day trip will start from the above address or from any place of your choice in Mihintale (e.g. cental bus station or Mihintale Kanda ticket office). If you require a different start location please contact us, as we are able to arrange transportation for your convenience.